Yoshina Onsen is the oldest hot spring in Izu, discovered in 8th century by the priest, Gyōki. It is well-known throughout Japan since the Edo period as it would bless you with children. It is also surrounded by the mountains. 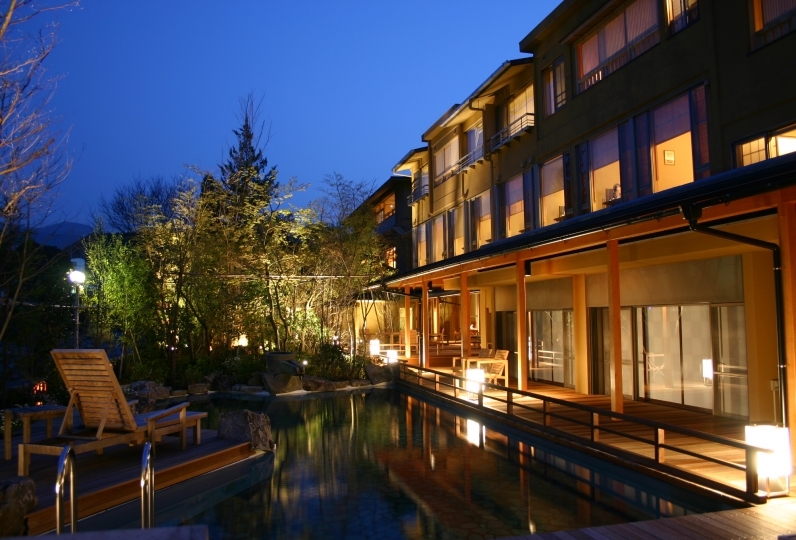 Japanese resort "Tōfuya Resort＆Spa-Izu" is located along Yoshina river, in its spacious site of 119,000 square meter. This place evolves continuously, offering attractive ideas for your stay. Well-designed rooms and the garden work together to create seasonal beauty. The guest rooms, hot spring, and dining area are all independent from one another. This Japanese resort is integrated with the nature around Yoshino river. 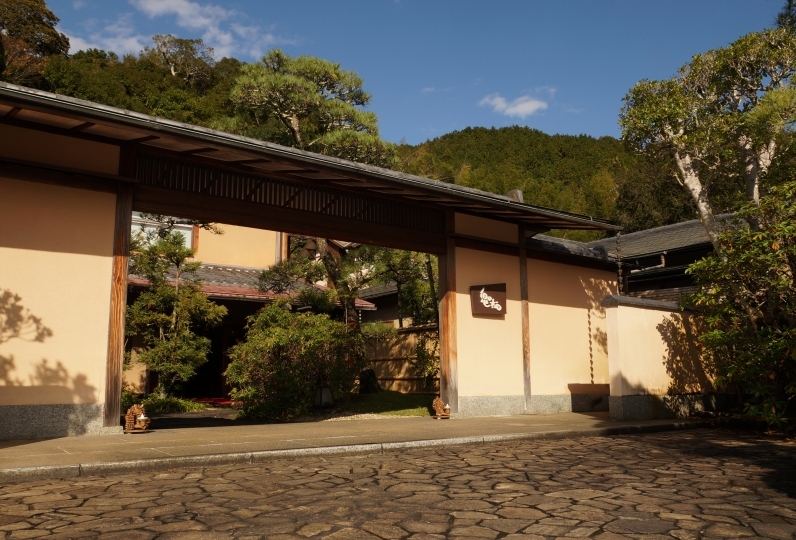 Leave the busy life of the city behind and enjoy the fresh air and hot spring. We offer a blissful time while you are here. 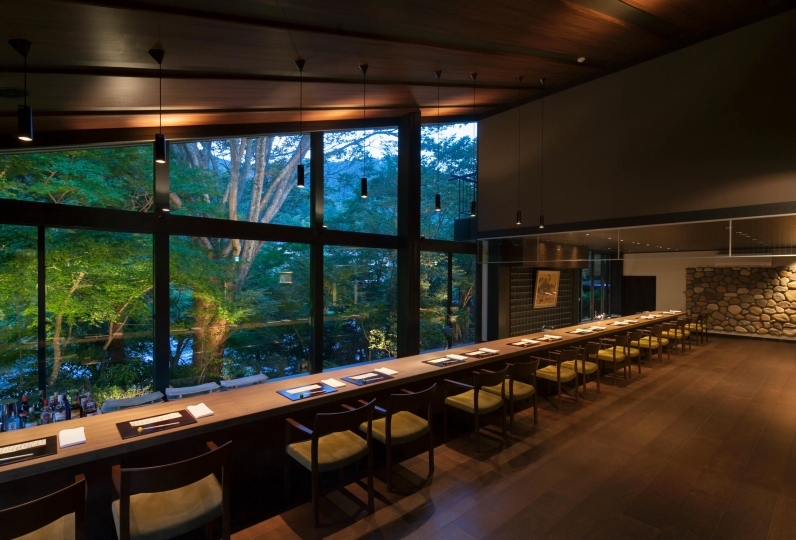 "Tōfuya" is a Japanese modern resort, created by retro and traditional Japanese style and sophisticated interior design. I am indebted for two days a night. I went to a hot spring with him and made a reservation on the late night day. In a word, it was really good to go! ! ! The fact is that he was not comfortable, and I made a reservation at my wagamama, he "Thank you for looking for such a wonderful place." And due to the goodness of the environment, would you like to stay overnight? I was saying seriously. First of all, the hotel is located in a huge site, surrounded by mountains and beautiful rivers. The river had flowed to the front of the room, and I was watching the swimming of the whale while soaking in the open-air bath of the room. A building that values modern and old-fashioned Japanism that is in harmony with nature I feel a sense of openness that I want to take a deep breath while taking a walk. There were chairs everywhere, and I often sat down and enjoyed the views. The season I went may be good. It is not cold or hot and the wind is comfortable. Fresh green leaves were more beautiful than anything. It was hearty to understand that the meals were made one by one carefully. It was very delicious. Especially the breakfast did not put a strain on the stomach, as the inn says, the amount was good too and the service of dessert on the terrace was excellent. I went back to the on-site bakery. The cafe time while immersed in footbath is so new! Bread was also delicious. I am always a school of breakfast, but I would like to eat some Western-style breakfast that makes full use of this bread! I thought ^ ^ The drink service in the salon, which is limited on the day of the week, was accepted at the very last minute, saying it was impossible. The hospitality of the staff is also great. No matter where you cut it, you will be able to take a photo full of senses, so I realized that I would like to boast on SNS. I am very happy with everything! ! I am indebted again. We used in four families (two daughters of primary schoolchild). It is a tasteful inn that blends in with nature. There were a lot of baths and I thought it would be nice to have 2 nights. The food was also very good. I would like to stay in another room next time. A great stay, it should be perfect for two days. Dinner: please enjoy Kaiseki "Japanese Auberge Style"
We offer two large public baths, two open-air baths and two private open-air baths. Private baths are available and free of charge (for 50 minutes each time, reservation required on the day). ◆ Indoor baths: for men and women respectively. ◆ Open-air bath: Two open-air baths are available. There will be a changeover. 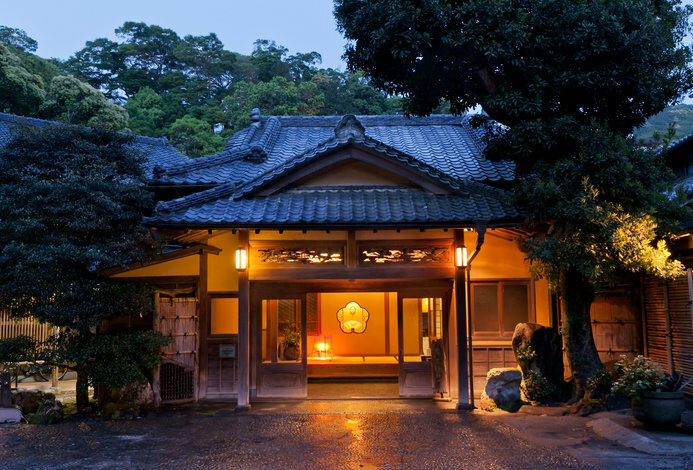 ◆ "Mahora Spa," where you can feel the essence of a Japanese style resort & spa. We are preparing various courses such as treatments of face, body, hands and feet, to be enjoyed by our lady and gentlemen guests. ◆ Taisho Romantic Retro Space · Antique Cafe "Taishokan Hoshin"
In modern times, you can enjoy a tastefully designed, tasteful space such as handmade Taisho glass which is said to be difficult to build, beautiful stained glass and so on. Please feel free to use for lunch or for a cafe break. For guests, you can enjoy a complimentary soft drink of welcome drink, beer, wine etc. (Opening hours: 11: 30 ~ 17: 00). A bakery and cafe with a terrace to enjoy a foot-bath. Please enjoy the hotel maid bread, coffee, sweets etc while watching the beautiful basin filled with mountain water flowing out from the mountains of Yoshina. Take a walk while listening to the bells of Yoshina River in "Tohufu and Garden" wrapped in mountains and rivers. We are exhibiting materials of people close to Tohufu and more. When you climb the mountain path slowly on the walk course in the natural forest, you arrive at "Fujimihira" with a fine view. On fine days with fine weather, you can also see Mt. Fuji, Daruma Mountain and Hakone's twin mountain. ・No smoking in all areas in the building. Thank you for understanding. ・Meals may be a two part system. There are times when we cannot accommodate to your requested time, thank you for your understanding. ・Reservations fore preschool children are unavailable over the internet. Thank you for your understanding. It is about 20 minutes by car/taxi from Shuzenji Station to the hotel.